Virtual reality is the use of technology to simulate a reality which is not available physically or at that moment. Most people only hear virtual reality from movies or from playing video games. This kind of technology can be applied to almost all sectors of the economy and it has proven to be quite helpful. 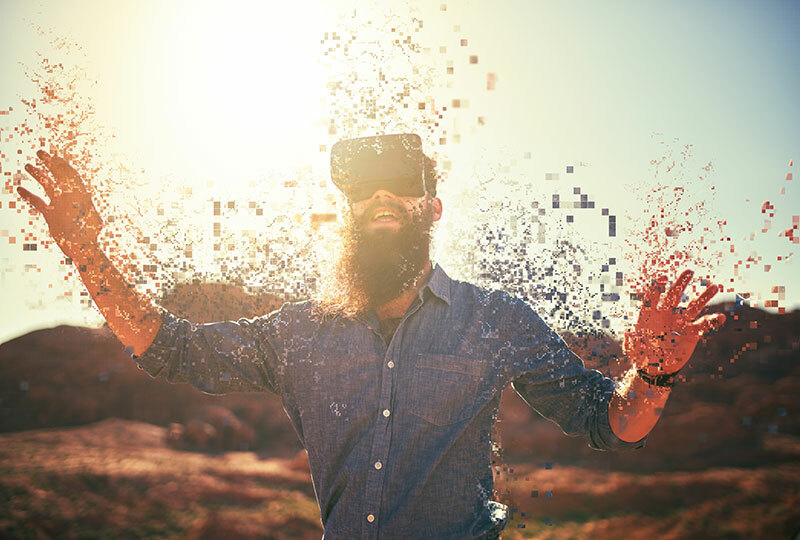 A virtual reality does not have to be a false reality such as the one portrayed in video games, it can be a true scenario that has been augmented to act as a simulation. Hence, virtual reality is sometimes referred to as augmented reality. Here are the ways in which virtual reality will impact our lives based on the different sectors of the economy. In Real Estate, the best way to entice customers into buying homes or investing in your business is by taking them on a tour of the premises. Thanks to virtual reality technology, we now have virtual home tours, which, give a potential customer the chance to view the interior and exterior of the home on sale without actually visiting the place. Virtual tours Australia also apply where a tourist is given the chance to visit a country they have never been to without actually traveling to the country. Some jobs are very risky and dangerous, hence, training new employees on how to go about the job is difficult. Using virtual reality, employees are placed in intense simulations depicting actual occurrences in the course of doing the job. This will help in preparing employees on how they should deal with such situations in case they do occur. It will also help in noting the people who are not suited for the job. Virtual reality has the potential of boosting the education by giving students the chance to practise their learned skills in a simulated environment. By making studies practical and applicable, learning will become increasingly enjoyable and fun. Also, for those students who are far from school or an educational institute, virtual reality will give them the chance to attend class remotely. They will engage in their studies similar to everyone else. This makes sure the curriculum is all-inclusive. Events such as natural disasters cannot be controlled and they cannot always be anticipated. This means their after-effects can be very grave. Virtual reality will give us the chance to be better prepared for the occurrence of any disaster. This will ease emergency response because the responders will have knowledge of what to do in any situation. As intense as the situations are, the trainees will learn how to remain calm when the actual disaster occurs. Some people complain that they are unable to work out because they lack the time and enthusiasm to go out and start exercising. Virtual reality will provide simulations of different exercises such as bicycle rides which come equipped with a change of scenery. Even though you are using a stationary equipment, you are actually working out like anyone else. Virtual reality should be embraced by everyone as it will benefit everyone and bring us closer to a better future than earlier expected.